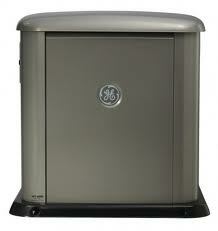 We are your Fort Myers generator experts. 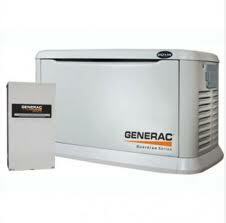 We have generator for sale, both used and new. 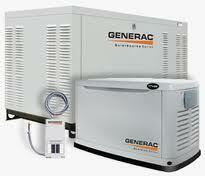 We also have diesel generator for sale, as well as propane generators and natural gas generators for sale. Our company installs, sales, and repairs all types of generators, including RV generators, marine generators, home standby generators, and portable generators. Estamos orgullosos de nuestra comunidad. Si necesitas ayuda para reparar, instalar, comprar, or exportar plantas o generadores electricos, llamenos, queremos ayudar. Tambien si necesitas un electricista certificado y con licensia, tambien contactenos al numero arriba. Gracias. 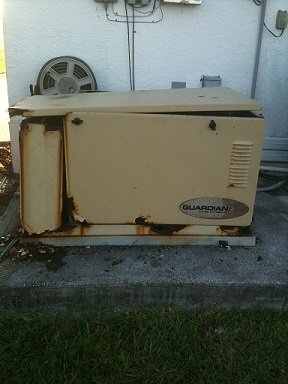 Your Fort Myers generator experts, RCS Electrical Services, has in depth training in terms of all the issues related to these systems. 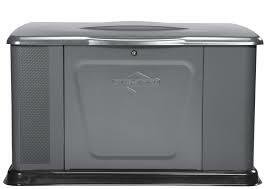 There are many types of generators in use today. 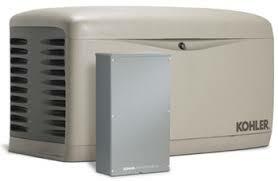 Among them you will find marine generators, RV generators, home standby generators, as well as portable generators. Although these generator look very different from one another, they are very similar in the way they operate. 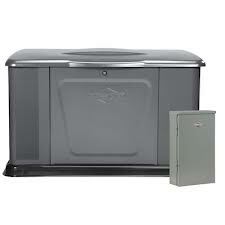 RCS Electrical Services has expert technicians that are able to install and repair all types of generators. Most reputable technicians will assess a consultation fee to come to you and analyze your particular situation. 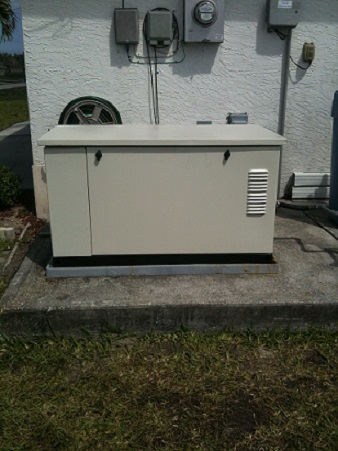 Your Fort Myers generator experts at RCS Electrical Services, have a small fee of $39.00. This fee is well worth the information you are going to receive. There are larger sizes generator than the ones listed above. 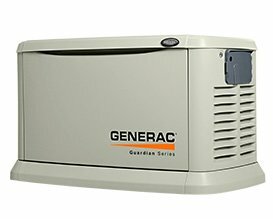 If you have a application that requires a larger unit, your Fort Myers generator experts, RCS Electrical Services can help with this also.